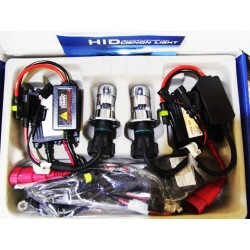 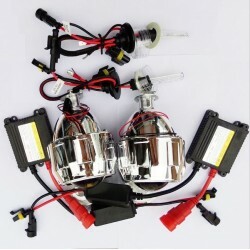 HID Xenon There are 6 products. 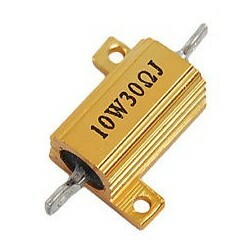 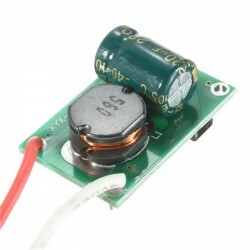 10W 30Ohm LED Load Resistor for 12V 5W Car Bulb such as license plate, tail lights. 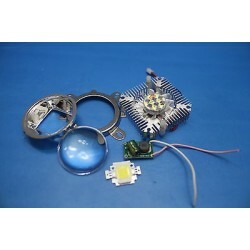 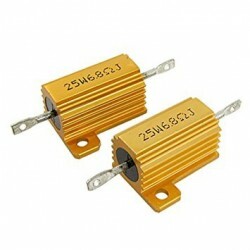 25W 6.8Ohm LED Load Resistor for 12V 21W Car Bulb such as brake, turn signal, and rear fog lights.